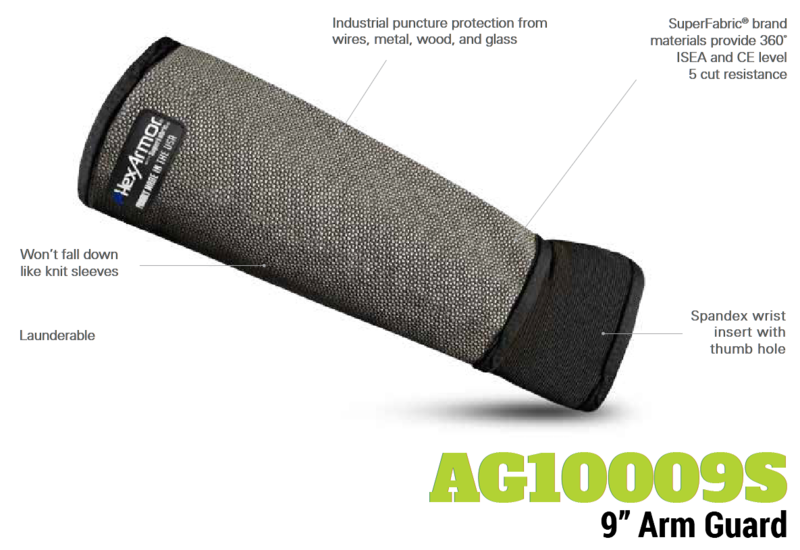 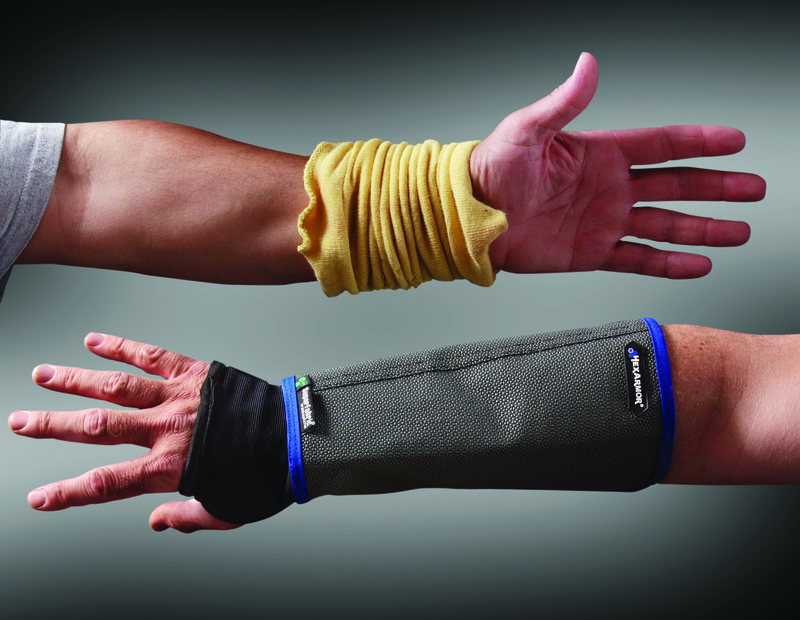 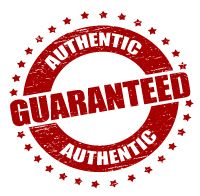 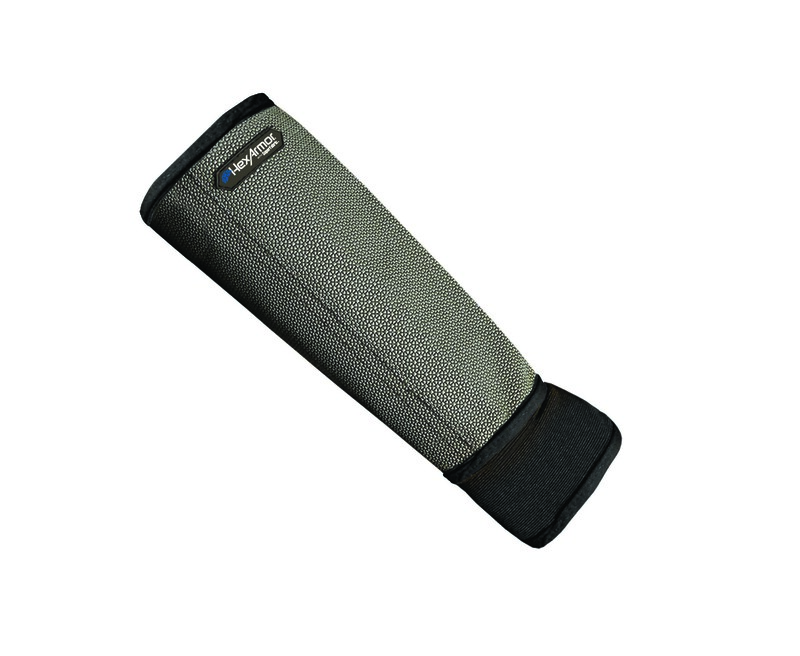 No more snags, punctures, abrasions, or cuts to your arms and torso. 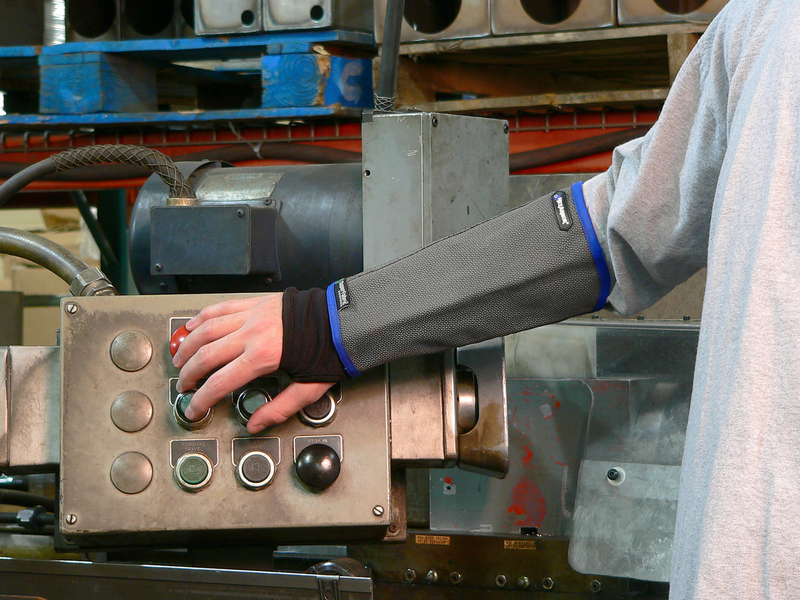 HexArmor® industrial aprons and body protection outperform, outlast, and fit better than the competition. 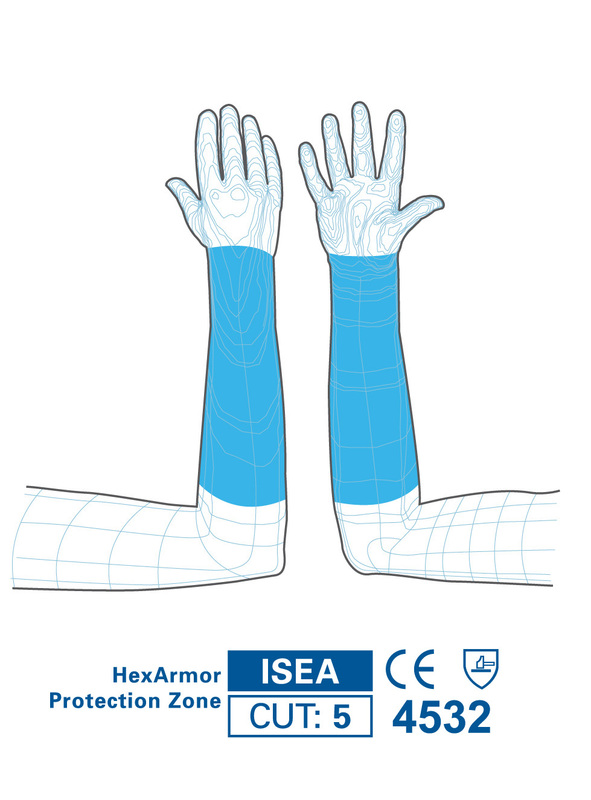 HexArmor® body protection exceeds the industry’s highest testing standards – ISEA Level 5 – giving you the protection you need most, where you need it.